Untreated gingivitis can advance to periodontitis. With time, plaque can spread and grow below the gum line. Toxins produced by the bacteria in plaque irritate the gums. The toxins stimulate a chronic inflammatory response in which the body in essence turns on itself, and the tissues and bone that support the teeth are broken down and destroyed. Gums separate from the teeth, forming pockets (spaces between the teeth and gums) that become infected. As the disease progresses, the pockets deepen and more gum tissue and bone are destroyed. Often, this destructive process has very mild symptoms. Eventually, teeth can become loose and may have to be removed. Periodontitis is also associated with osteoporosis. 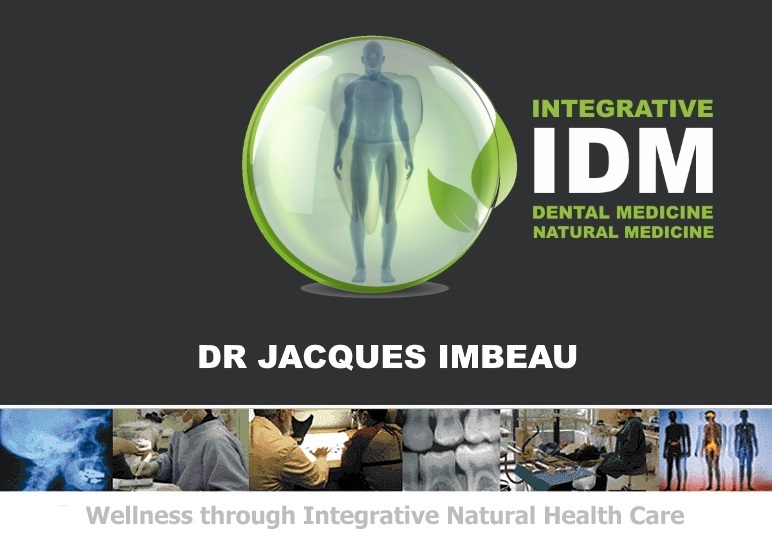 In such cases the osteoporotic bone can allow the periodontal infection to spread deeper in the body of the jaws, opening the door for chronic bone infections such as chronic non-suppurative osteomyelitis.